Enter by 11:59 p.m. EST on Thursday, January 12th to win. You’ve just finished the first draft of your screenplay. The plot is solid. The characters are compelling. But your dialogue? Frankly, it stinks. 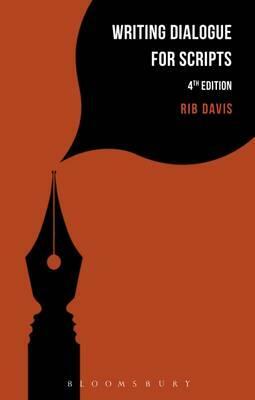 If dialogue is your personal Achilles heel, take heart: This week we’re giving away a copy of Rib Davis’ Writing Dialogue for Scripts. 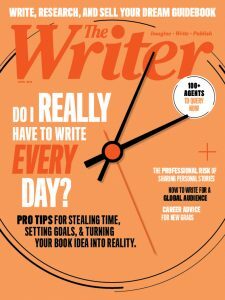 We’re giving away a copy to one lucky reader. Enter by 11:59 p.m. EST on Thursday, January 12th to win. Good dialogue is short, sweet and to the point. Good dialogue is not everyday speech. There are not many adverbs in good dialogue. There are rarely qualifiers like “maybe” or “I think” or words that cast doubt—unless that is what you are trying to do. Good dialogue is ONLY the necessary words to convey emotion or plot. A six word sentence is better than a 12 word sentence every time.